A New Look for Think Cultural Health! The Office of Minority Health at the U.S. Department of Health and Human Services is pleased to announce the launch of Think Cultural Health’s newly redesigned website! Please visit www.ThinkCulturalHealth.hhs.gov and check out the new site. The Think Cultural Health website now includes designs that feature a simpler layout and brighter colors. It’s also mobile ready and can be accessed anytime from your cell phone, tablet and lap top and desk top computers. Our goal is to offer engaging and practical tools to increase public awareness and understanding of culturally and linguistically appropriate services (CLAS) that are available to all. The new Think Cultural Health website design makes it easier for anyone to browse the latest resources and find information that will help individuals and organizations deliver respectful, understandable, and effective services to all. Start exploring today! The National CLAS Standards section features an explanation of CLAS, a printable list of the Standards, the comprehensive technical assistance document called The Blueprint, and more. The Education section features e-learning programs designed for disaster personnel, nurses, oral health professionals, physicians, community health workers, and more. The Resources section features a searchable library of 500+ online resources, recorded presentations, educational video units on CLAS, and more. We invite you to visit the new Think Cultural Health website today, share it with your colleagues, and let us know what you think! 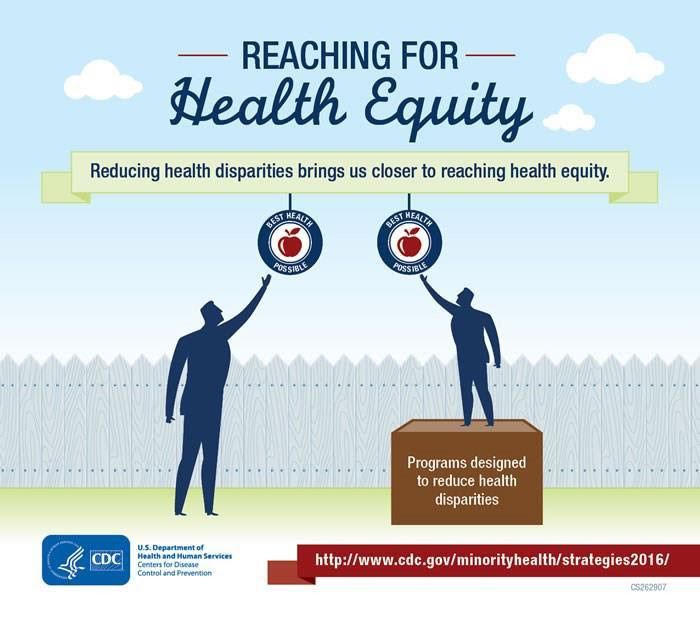 Join the authors of the MMWR Supplement, Strategies for Reducing Health Disparities — Selected CDC-Sponsored Interventions, United States, 2016, for an overview of the publication and Q & A. Space is limited to the first 250 people. For more information contact OMHHE@cdc.gov. Many victims of human trafficking encounter health care and social service professionals and remain unidentified. Potential victims can present with a wide-range of physical and psychological health issues and social service needs, and the SOAR training aims to educate health care and social service professionals how to identify, treat, and respond appropriately to potential victims of human trafficking. The U.S. Department of Health and Human Services (HHS) has scheduled ten (10) virtual and five (5) in-person SOAR trainings throughout August and September for health care providers, public health professionals, social workers, and behavioral health professionals. 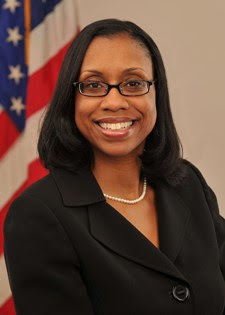 For more information on the launch of this resource, upcoming training dates, and how to register, please visit the SOAR webpage (http://www.acf.hhs.gov/endtrafficking/initiatives/soar). Every day, more than 75 people in our country die from a prescription drug or heroin overdose. In 2013, nearly 249 million prescriptions were written for opioids—enough for every adult in America to have a bottle of pills. A significant factor in the opioid epidemic is legally written prescriptions from doctors, dentists, nurse practitioners and physician assistants. As a physician myself, I understand the important role that we—the doctors, nurse practitioners, dentists and physician assistants of America—can play in the effort to turn the tide on this epidemic. To help address the prescription opioid crisis, U.S. Surgeon General Dr. Vivek Murthy is taking historic action by sending a personal letter to more than 2.3 million health care practitioners and public health leaders. I want to make sure you see his letter, a copy of which I have included below. Please take a moment to read it and then visit www.TurnTheTideRx.org/join to join with clinicians from across the country in a simple but powerful movement to end this epidemic. TurnTheTideRx.org provides clinicians with practical tools, information, and in-the-trenches stories from colleagues offering their insights into the epidemic. This new resource becomes another crucial tool in our work to reduce the behavioral health disparities that minorities experience, including lack of access to services and treatment. Some of these barriers to care include systemic issues of bias in the health care delivery system; discrimination; lack of insurance; and cultural, language, and communication barriers between patients and providers. For the communities we serve at the HHS Office of Minority Health, we are for example concerned by the prescription opioid overdose deaths among American Indian/Alaska Native (AI/AN) populations–death rates that surpass those of non-Hispanic whites according to data from the CDC. And while AI/AN populations have the highest prescription opioid deaths rates of all Americans, the devastation of this epidemic is felt across all populations, including all racial and ethnic minority populations. Now is the time to shine a light on the hidden realities of mental and substance use disorders in communities of color—conditions that are often intensified by trauma. And, lack of health coverage and the ability to afford care are often reported as barriers to seeking treatment, further compounding the disparities generated by adverse social and economic conditions. The HHS Office of Minority Health, along with Dr. Murthy, encourages you to spread the news about this new effort to combat the prescription opioid crisis to your networks and communities. We hope you will join the movement and be a part of the solution. Together we can turn the tide. Help Me Grow is sponsoring FREE Perinatal Mood Disorders Training for those providing direct services to families in the early childhood realm. Amy-Rose White, a Perinatal and Couple Psychotherapist, will be providing training about perinatal mood disorders. Objective: Attendees will emerge with a basic understanding of how to screen women as well as appropriate response protocols and concrete interventions. This training is provided at no-cost to you through Help Me Grow, Early Childhood Utah and the Office of Home Visiting. Registration is limited to 100 people and offered on a first come, first serve basis. You may register by clicking here. Contact Julie Miller, Program Manager | Help Me Grow Utah, United Ways of Utah for more information at juliem@unitedwayuc.org. The RWJF Culture of Health Prize honors communities that are making great strides in their journey toward better health by creating powerful partnerships and deep commitments to make change—change that will enable all in our diverse society to lead healthier lives now and for generations to come. 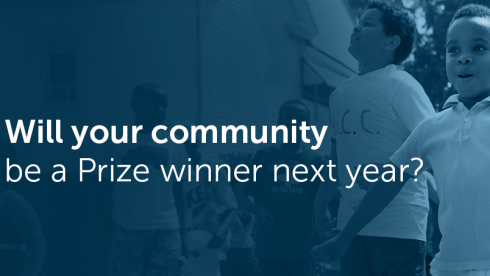 Up to 10 winning communities will each receive a $25,000 cash prize and have their success stories celebrated and shared broadly to inspire locally-driven change across the nation. Each of us has the superhero potential necessary to building a Culture of Health. Is your community harnessing those superhero qualities into powerful partnerships for better health? If the answer is yes, apply now. Previous Prize winning communities were selected for their creative strategies and innovative cross-sector collaborations that ultimately helped residents lead healthier lives. All funds raised will go to support Alzheimer’s care, support and research. "Utah’s Oral Health and Well-Being," an infographic from the ADA Health Policy Institute.